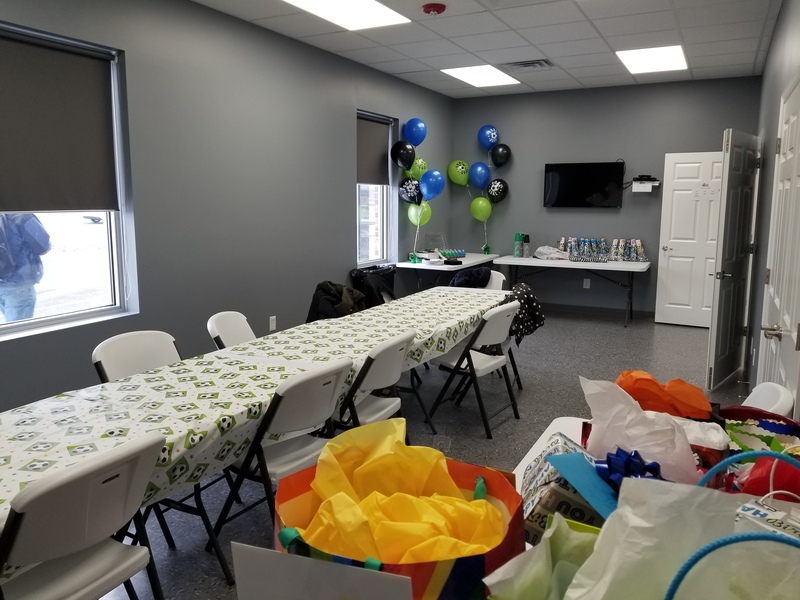 HAVE YOUR NEXT BIRTHDAY PARTY WITH US! Party is required to bring in their own food & paper products. There is a refrigerator and sink available for use. *Set up time varies depending on schedule.